Stacking The Shelves is all about sharing the books you are adding to your shelves, may it be physical or virtual. This means you can include books you buy in physical store or online, books you borrow from friends or the library, review books, gifts and of course ebooks! If you want to find out more about Stacking The Shelves, please visit the official launch page! 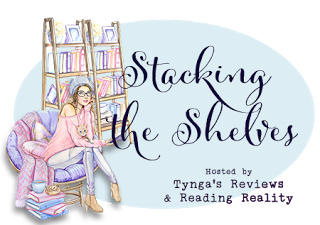 Stacking The Shelves now has a new host and check out that new image!! Since I have been purging my shelves and trading I have accumulated more credits than I have used. With that, I have been getting a few books to add to my collections. Ultimate Sins by Lora Leigh. 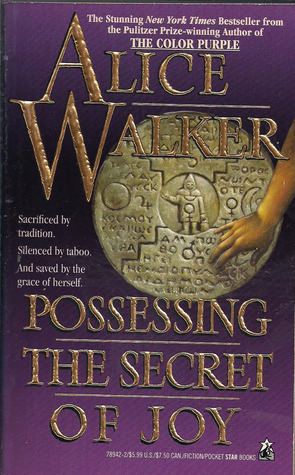 I have most of her books and I am trying to collect them all. 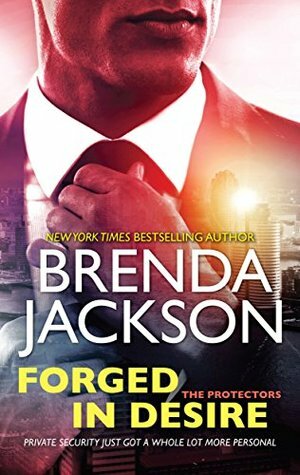 Forged In Desire by Brenda Jackson. I'm picking up all the ones by her that I don't have in physical format. I took a trip to the Barnes and Noble a few towns over looking for some magazines. They no longer carried them however but I didn't feel like leaving without something. When I saw this in the bargain section I had to have it. It's been on my list for a while. 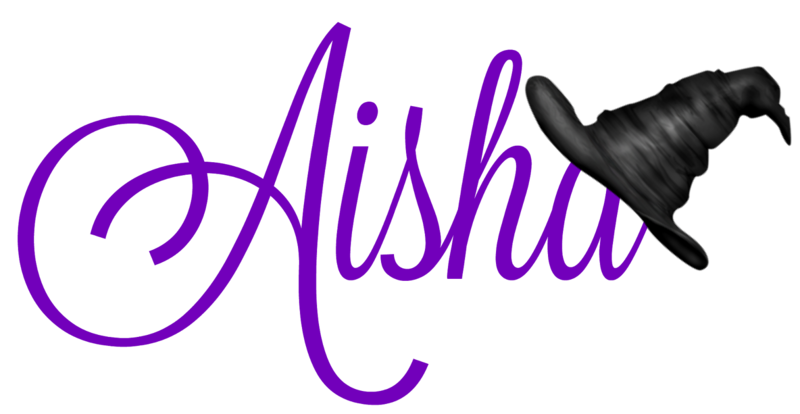 I got the link to several ARCs in the YA genre and I loved the way they sounded so I snagged them. 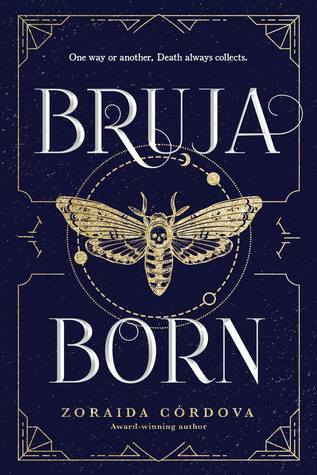 Bruja Born by Zoraida Cordova. 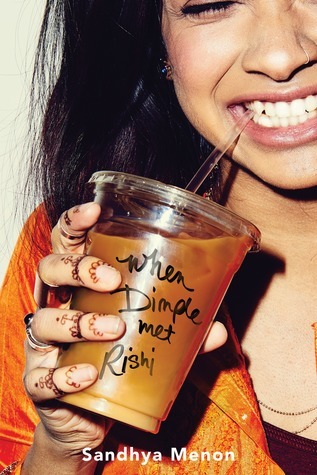 Because I love her writing and can't wait to get back into one of her worlds. 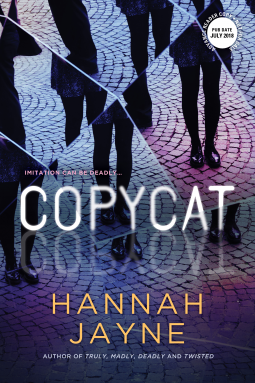 Copycat by Hannah Jayne This just sounds so awesome. What'd you get in your haul this week?? Share in the comments down below and I'll see you next week.